As we kick off this new week, let’s meditate on friendship this week. It’s truly a blessing have a solid friendship that lasts. Friendship matters. 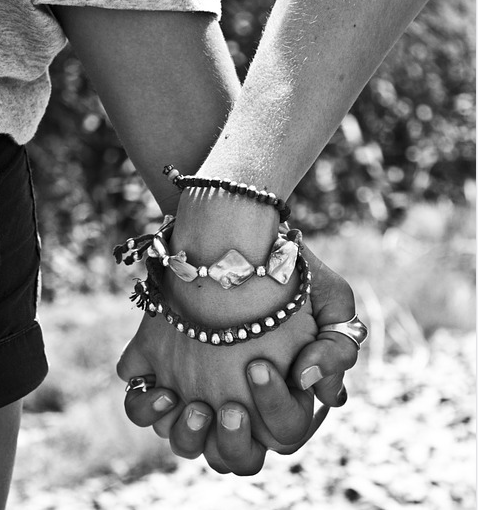 True friendship involves relationship. Those mutual attributes we mentioned above become the foundation in which recognition transpires into relationship. Many people say, “Oh, he’s a good friend of mine,” yet they never take time to spend time with that “good friend.” Friendship takes time: time to get to know each other, time to build shared memories, time to invest in each other’s growth. Trust is essential to true friendship. We all need someone with whom we can share our lives, thoughts, feelings, and frustration. Real friends encourage one another and forgive one another where there has been an offense. Genuine friendship supports during times of struggle. Friends are dependable. Make this week about friendship.